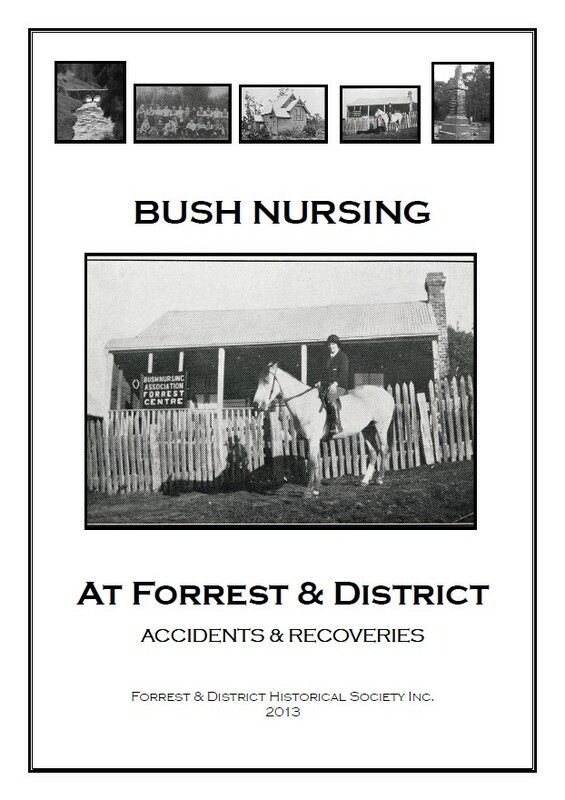 A new book has been published by the Forrest & District Historical Society Inc – Bush Nursing at Forrest & District: accidents & recoveries. It tells the story of the Bush Nursing Association in Forrest, formed in 1914, through to 1940 and includes sawmilling and district accidents & deaths. The book is available from the Geelong Family History Group – $15.00 plus $4.00 postage. The index contains 671 entries and has been included in the Geelong & District Database.